വളരെ മനോഹരമായിരിക്കുന്നു,,!! സ്ഥലം ഏതാ ? @ anoj - It's near Cherayi - Paravoor, Eranakulam Dist. its awesome. 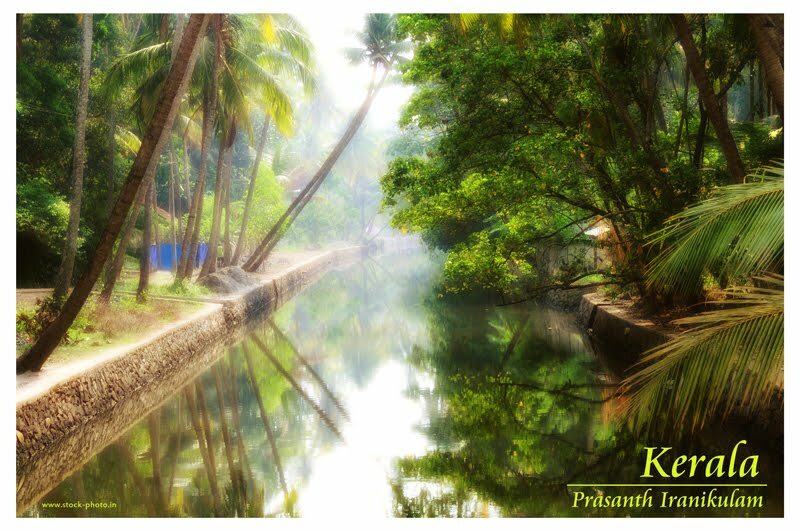 and kerala is a beautiful place.heavenly. i have visited cochin and kannur long back. reminds me of good old days..of kerala trip...thank you for sharing such a great photo..
What a Beautiful place & nice shot.